At todays VMworld Keynote VMware Integrated OpenStack version 3.0 is going to be announced. If you are like me and haven’t had a chance to learn about the VIO offering as a whole then let me give a basic overview and then what new capabilities and features are coming in the 3.0 release. 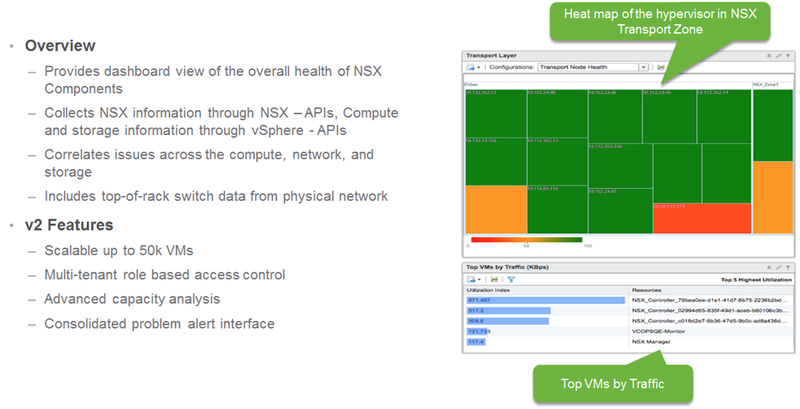 What is VMware Integrated OpenStack (VIO) ? 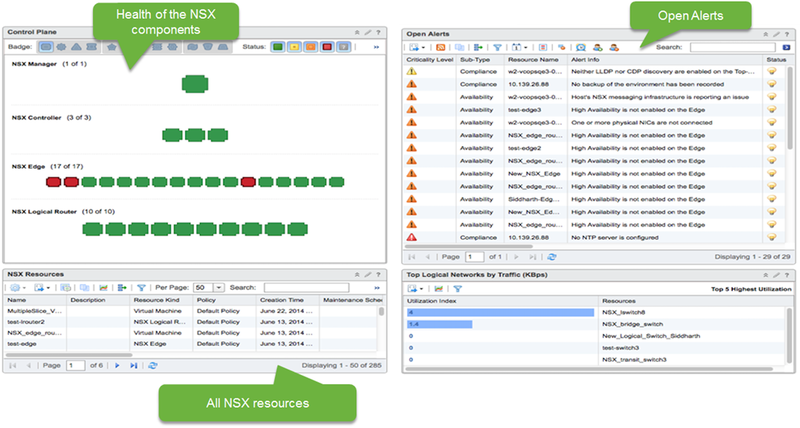 Improved day-to-day experience for cloud admins and administrators. Simplified configuration for Nova compute service. Streamlined Keystone identity service is now a one-step process for setting up the identity management features of a cloud network. Keystone now supports multi-backend allowing local authentication and AD accounts simultaneously. Heat’s convergence engine optimized to handle larger loads and more complex actions for horizontal scaling for improved performance for stateless mode. Enhanced OpenStack Client provides a consistent set of calls for creating resources no longer requiring the need to learn the intricacies of each service API. Support for software development kits (SDKs) in various languages. If you want to learn more about VIO then make sure you attend the VMware booth in the solutions exchange at VMworld US if you are attending the conference or speak to your TAM/VMware Sales representative for a demo or PoC. Categories: AWS, Virtualisation, VMware | Tags: openstack, VIO, Virtualisation, virtualization, VMware, VMworld | Permalink. Leveraging the OpenStack Juno build, the TurboStack also includes a full NFR License to VMTurbo 5.2. 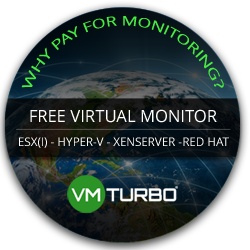 In order to bring control to OpenStack, VMTurbo has contributed to Nova (Compute), Cinder (Block Storage), Ceilometer (Telemetry), and Keystone (Identity) with the intention of bringing OpenStack confidently to your data center through community contribution, and with our industry leading demand-driven control platform. So watch the video ,submit your entry form and good luck! 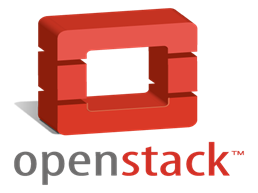 Categories: Uncategorized | Tags: openstack, TurboStack, VMTurbo | Permalink.